Artist Reply: Hello John, they are such beautiful summerflowers.... Thank you! Artist Reply: Thank you very much Warren for this big compliment! Artist Reply: Dear Mrs. David Jobes and you husband. I am very glad that you like my flower. Thank you very much! 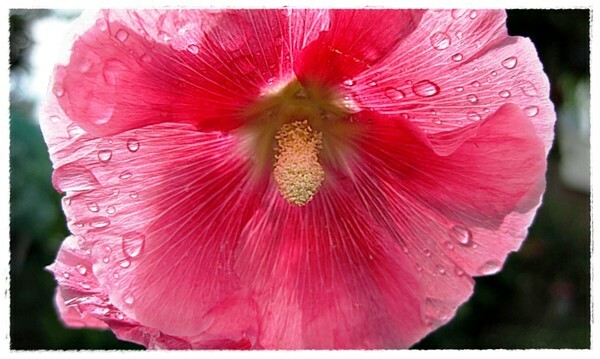 MOST SPLENDID FLOWER PHOTO, GABRIELLE!